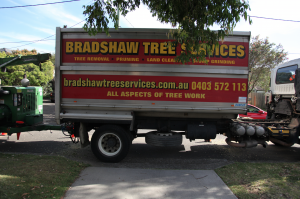 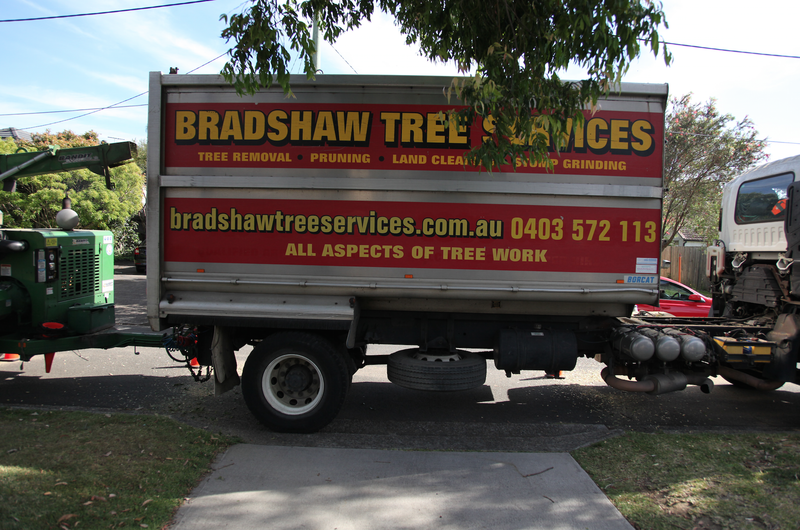 How often can you see arborists from Bradshaw Tree Services on your daily trip to work? 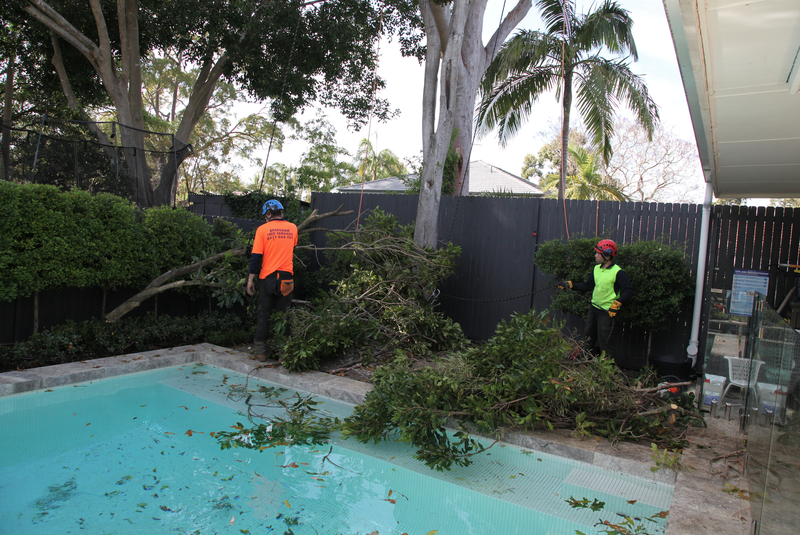 What do you think about their job? 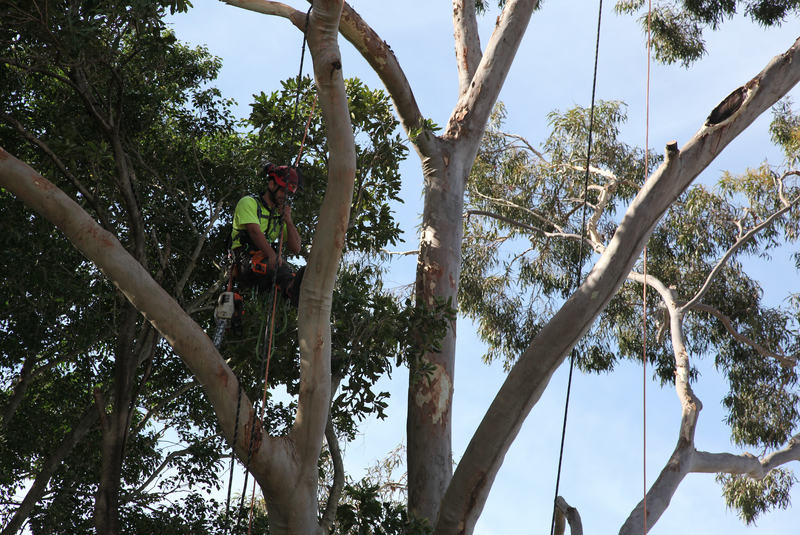 Have you ever thought about turning your childhood passion for climbing trees into reality? 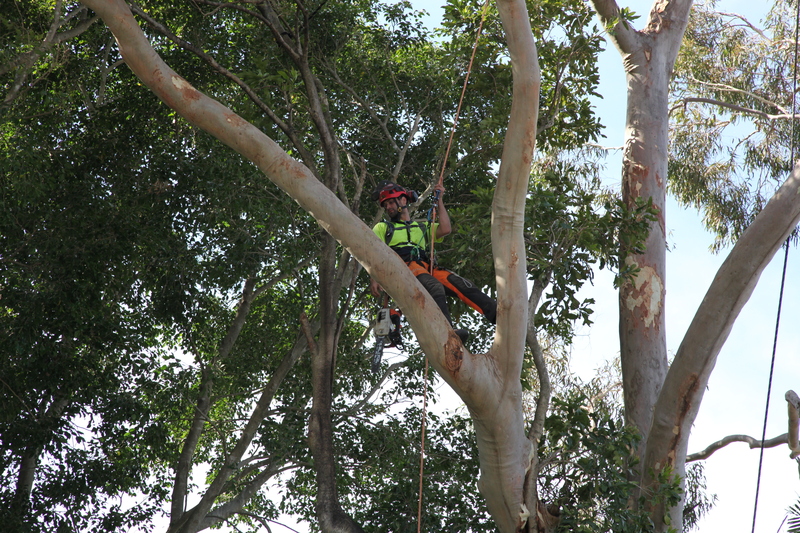 It seems like a lot of fun but it also requires high qualifications level, advanced training and deeper knowledge about trees. Last week we decided to bring the camera over with our tree climbing contractors crew to show our customers step by step what it takes to remove a tree from your backyard. Bradshaw Tree Services team was pruning and dead wooding a large lemon scented gum tree which roots were damaging the swimming pool of one of family houses in South Lane Cove. 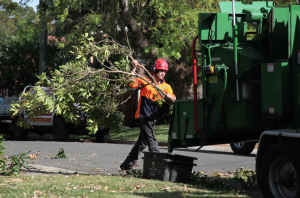 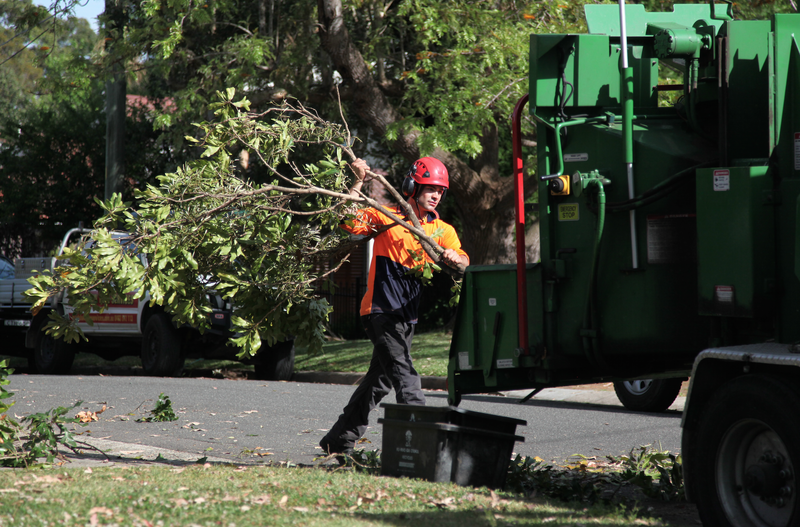 Have a look at the gallery and tell us what you think about our tree removal services in Sydney.